Montessori is not just another educational theory; it is a time-tested, holistic method rooted in scientific observation of child development. When understood and implemented authentically, it allows children to reach their full developmental potential by providing what is needed for success--emotionally, academically, socially, and spiritually. 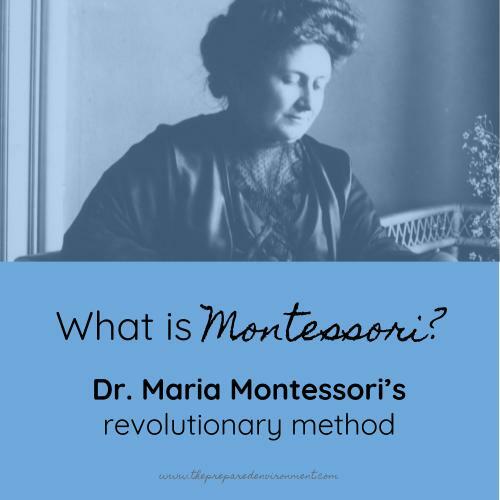 Maria Montessori was a pioneer as one of the first female doctors in Italy and began her practice in Rome with institutionalized children (special needs). Through observation, she started developing whole-child, sensory, and development-based education techniques. Maria was then asked to work with a group of poor children in San Lorenzo who were roaming the streets during the day. Her first Casa dei Bambini opened on January 6, 1907. Maria began to realize that when children are in an environment that supports their development, they can teach themselves. These first Montessori children made such progress that the movement gained national attention. Schools and training centers spread over Europe, and later worldwide. Today, there are over 4,500 Montessori schools in the US and 20,000 worldwide, with over 400 of those public. 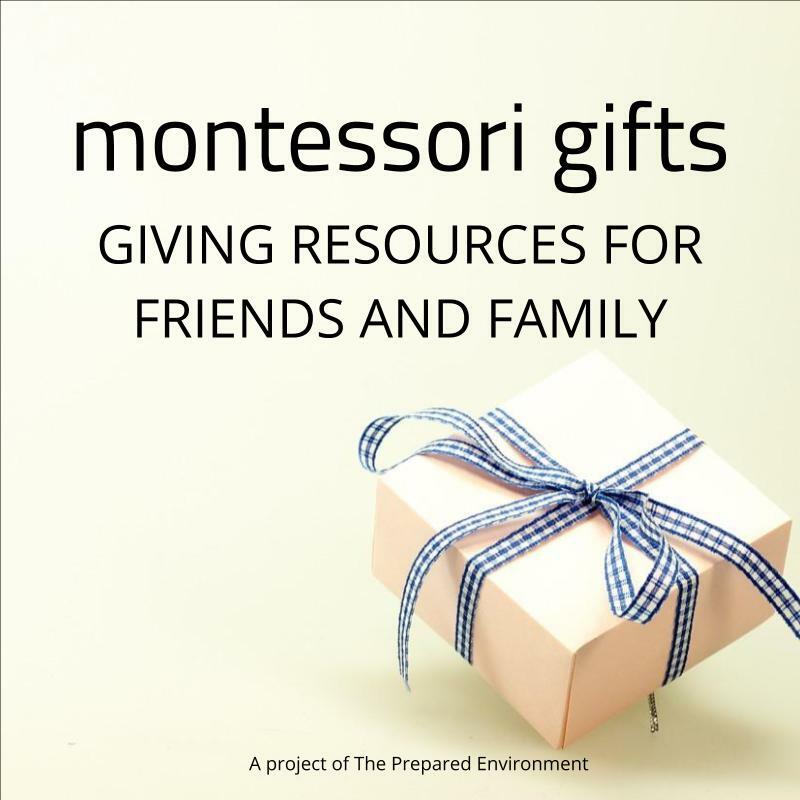 A great overview of Montessori history, theory, and basic info is here. She's on a mission to raise a generation of kind, confident, responsible children, and does this through her work with families and schools. Read more here. Newer PostHow to choose toys for your child.